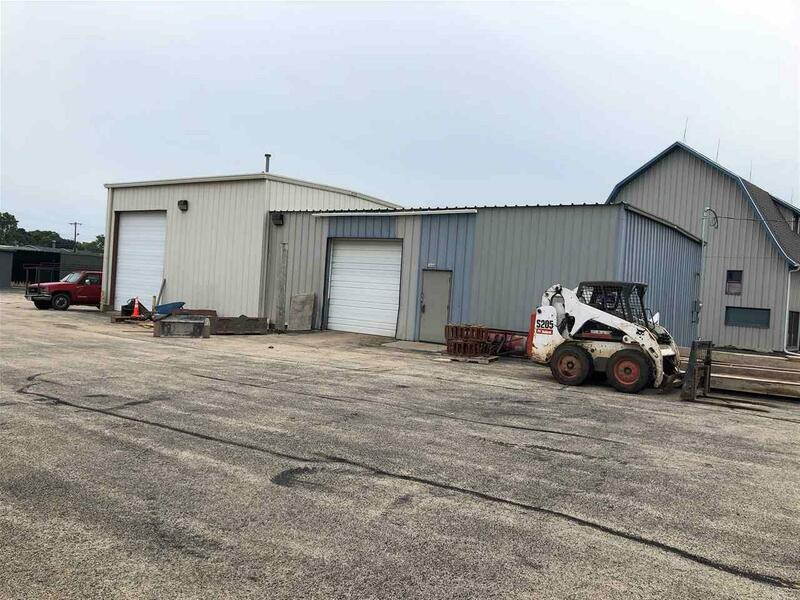 Commercial building located on Harrison St, close to Bowen in Oshkosh! 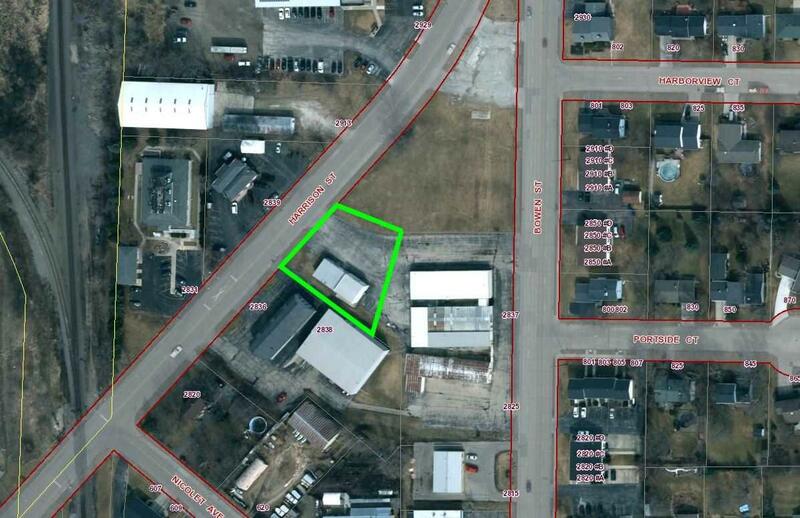 Insulated with metal siding and ample parking along with loading dock and overhead doors. Many great possibilities, come see for yourself! Schedule a showing today!